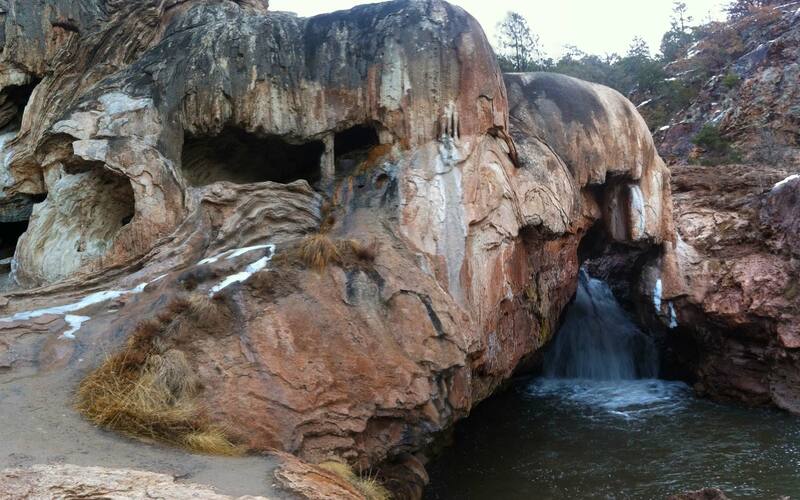 (Albuquerque, NM) — The Rio Grande Foundation, New Mexico’s free-market think tank, has launched the first podcast focusing exclusively on public-policy and political issues in the Land of Enchantment. “Tipping Point New Mexico: The Podcast” will soon be available on all major platforms, and is currently accessible through the Foundation’s website. The podcast will be released twice a week, with each show lasting between 20 and 30 minutes. “Tipping Point New Mexico: The Podcast” will cover policy and political issues of particular interest to citizens of the Land of Enchantment. It will feature interviews with important thought and business leaders from New Mexico and around the nation. Episodes will be released every Tuesday and Thursday, and they will be posted on the Foundation’s websites www.riograndefoundation.org and www.errorsofenchantment.com. 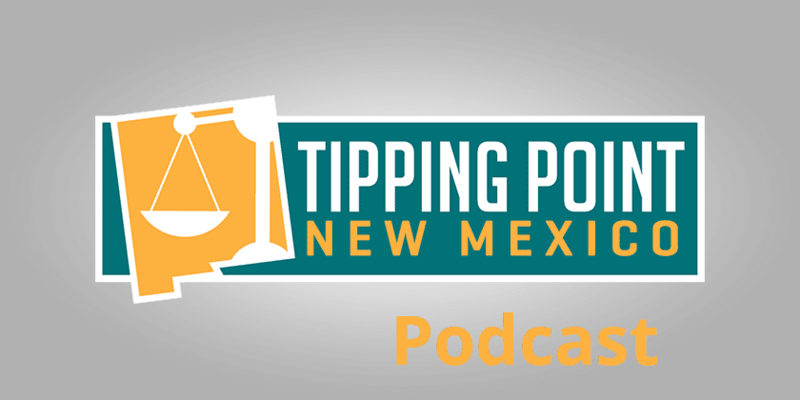 “Tipping Point New Mexico: The Podcast” will soon be available on major social-media platforms, such as iTunes and Stitcher. Listeners who have useful information — or an important story to tell New Mexicans — can reach the Foundation at info@riograndefoundation.org. In addition, radio stations, news outlets, and bloggers are welcome to use “Tipping Point New Mexico: The Podcast” content. The first podcast posted covered New Mexico’s primary elections which were held earlier this month. The second explains what Rio Grande Foundation is and outlines the history of the organization.